It was pretty radical at the time: A remake of the classic "Wizard of Oz," with an all-black cast. So what's in store for the live version on NBC? 1. It airs on Thursday, Dec. 3 at 7 p.m. on TMJ4. It's an almost 3-hour live event. 2. 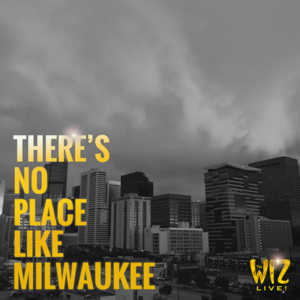 TMJ4 presents "Behind the Scenes: The Wiz Live" starting at 9:45 p.m. following the live NBC show. National film critic and Oz historian Ryan Jay will be live in our Emerald studio to share his exclusive interviews with the cast, the crew AND the secrets from the set! Jay spoke one-on-one with Shanice Williams (Dorothy), Queen Latifah, Mary J. Blige, Ne-Yo, David Alan Grier, Stephanie Mills and even Toto! 3. The cast includes Queen Latifah, Mary J. Blige, Ne-Yo, and Common. 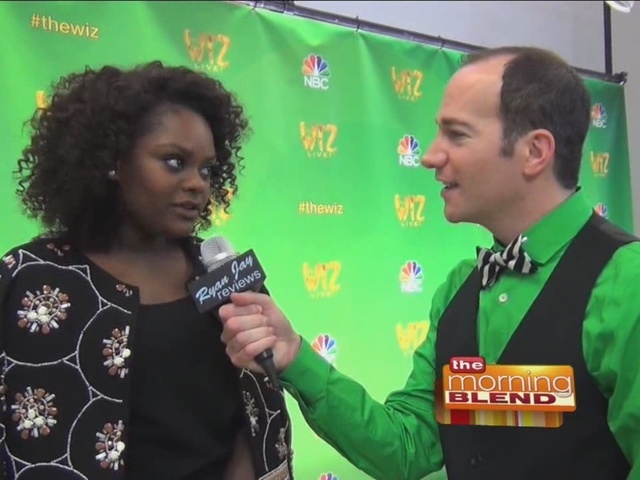 Watch the cast sing "Ease On Down The Road." 4. 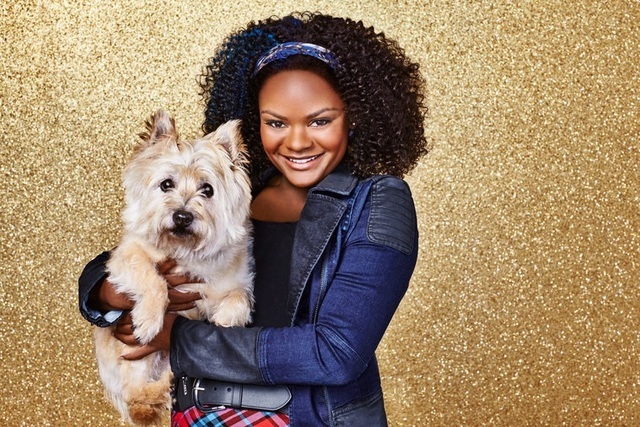 Dorothy is being played by newcomer Shanice Williams, 19, who won the role after auditioning with 600 other hopefuls. 5. Sing along! Click here for the soundtrack lyrics and be ready to join in. 6. The costumes are to die for! See a photo gallery here. 7. "There's no place like..." You can make your own meme, featuring the place on earth you love best. Click here to create!